 This is the companion website for The American Culture of War. This book presents a sweeping, critical examination of every major American war of the late 20th century: World War II, Korea, Vietnam, the First and Second Persian Gulf Wars, and Operation Enduring Freedom. Feedback: Send feedback to the author. 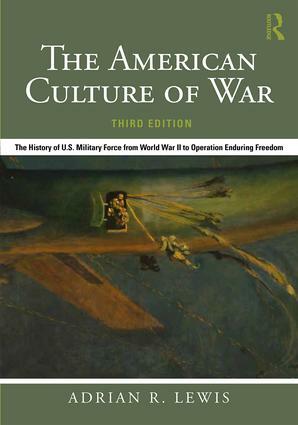 The new edition of The American Culture of War remains a comprehensive and essential resource for any student of American wartime conduct. Adrian R. Lewis is Professor of History at the University of Kansas. He has taught at the Naval War College and at West Point, and is a retired United States Army Major. He is the author of Omaha Beach: A Flawed Victory.